Sweet and salty. A light coating of sugar sprinkled with salt while it’s hot, right out of the popper. 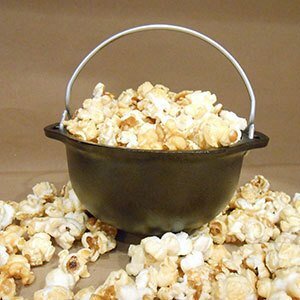 Delicious Chef's Shoppe Kettle Popcorn sprinkled with real cinnamon sugar.